Hiring a private chef for a particular event or a simple informal dinner at home for guests is always a good idea because as a host you are totally stress free about the food. Also you can be assured of serving great quality food to your guests. However, hiring a private chef may not be as easy as it sounds and there are a few facts that you need to verify before hiring. Here we have a checklist that you need to tick off before you finalize on a private chef and ask a few questions. All chefs acquire training from well known catering or chef schools and specialize in various cuisines. When you are planning to hire a private chef, you need to find out whether he has had professional culinary training or a formal culinary education. Some also train under experienced chefs to acquire more knowledge about different cuisines. Try to get as much details as possible on the chef’s culinary education. A private chef you hire has to be aware of food safety measures and sanitation requirements. Knowledge of appropriate and hygienic food handling techniques are essential to make sure that food is prepared with utmost cleanliness with zero risk of contamination. Knowledge about preserving food at the right temperature is also very important. Remember to quiz a chef with all these questions before you hire one. Ask a prospective private chef about the work experience he has. Don’t hesitate to ask about the organizations he has worked for or whether he has been associated with any professional groups and whether he is a member of any such group. Verifying these facts will help you find out how experienced he is and how good he will be if you hire him. It is important for every chef to have liability insurances so that they are covered for all kinds of damages and accidents. 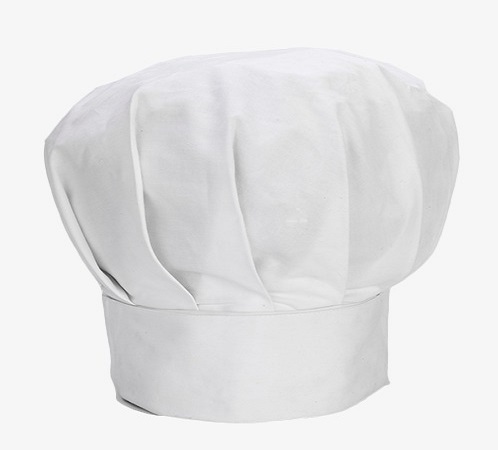 Whether a chef is a fresher in the business or an experienced, it is necessary for them to be covered. People often think that experienced chefs can make no mistakes hence there is no need for any insurance. But this is incorrect. So while hiring a private chef ask for insurance papers and make sure that he is covered for damages. It is quite common for people to have certain dietary preferences owing to several reasons. People suffer from allergies or have certain restrictions on food or a particular health condition. Also people follow special diets as a part of fitness regimes that they follow. When you are hiring a private chef, ask whether he is capable of creating such menus that match your preferences and lifestyle.